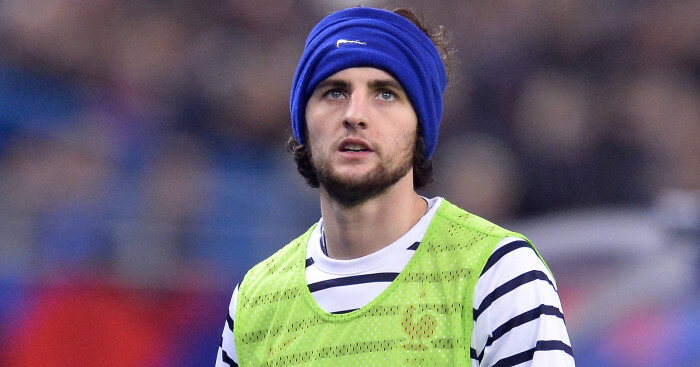 Barcelona have denied there is an agreement in place to sign want-away PSG midfielder Adrien Rabiot. 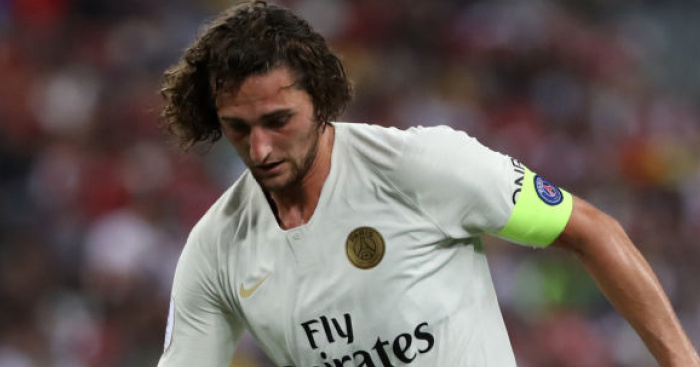 Rabiot has been heavily linked with Barcelona with his time in Paris likely to come to end and his refusal to sign a new deal with the Ligue 1 champions. Liverpool and Tottenham have also been linked with the France international wit Paris United claiming Spurs are plotting a January move for the 23-year-old. Barcelona though have issued a statement claiming they have not breached any regulations regarding the signing of PSG players after reports in France claimed the deal had been done, whilst admitting they have enquired about the player. Barcelona claim “the only contacts were carried out in the month of August and now a week ago. 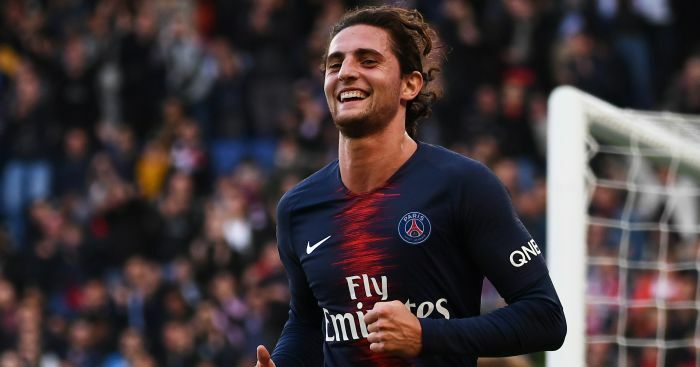 In both cases, contacts were made with PSG’s sporting officials to show the interest of FC Barcelona in the player Adrien Rabiot”. Barca, despite admitting making contact with Rabiot, say they “want to work from maximum transparency with PSG and with any other club”. 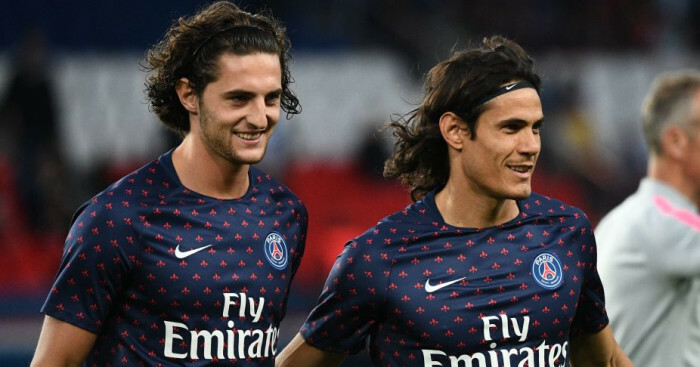 Back in September ESPN stated French journalist Julien Laurens as claiming that Liverpool had “made contact” with Rabiot over a possible free transfer move. 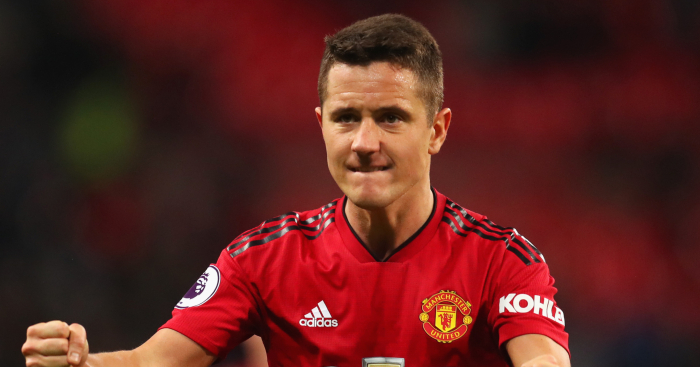 Laurens went on to to add that Rabiot and Jurgen Klopp had “already spoken on the phone to discuss a move,” with the Anfield chief “very keen,” – having failed to sign the player when he was in charge at Borussia Dortmund.